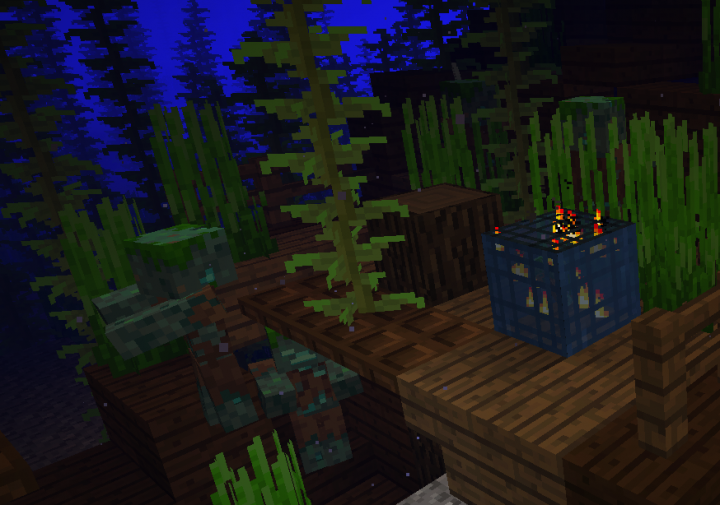 Shipwrecks now contain at least one Drowned Zombie Spawner. Endermites can be found swarming throughout End Cities... They can be quite the pest! 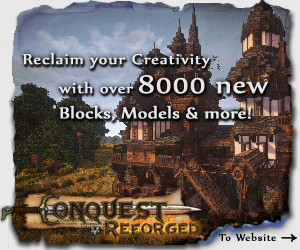 This is a Datapack mainly aimed towards increasing the difficulty of some of Vanilla's Structures, focusing mainly on the new Aquatic Structures. The Datapack contains other updates as well, both geared towards higher difficulty as well as slight improvements here and there. The most notable change includes adding more Mob Spawners to some of the new structures. The ﻿READ ME ﻿File contained in the ZIP Folder contains a full list of the Changes made. The Installation Guide will be found at the bottom of it. 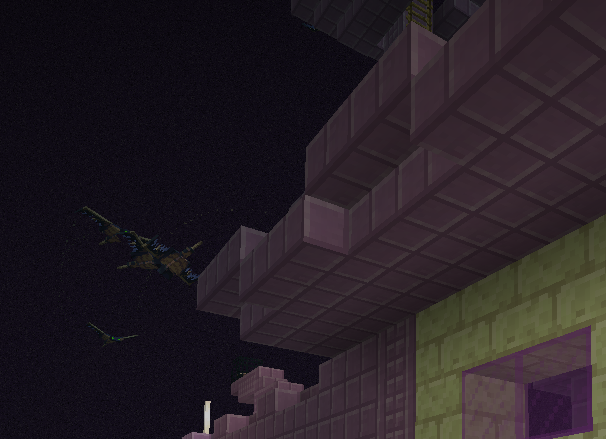 -Endermite Spawners now appear scattered throughout End Cities! Just a note; Drowned Spawners have interesting unique properties discovered not too long ago, and for some reason they do not work if they are above Y-57. Make sure you take this into note if any Drowned Spawners appear to not be working! Thanks for this amazing data pack, so cool. I was just looking on the files, and i dont know how you made them, it's incredible. Have you made a video of how to change structures in 1.13 ? I would love to learn how you made all that. Just found out how to save nbt files with the structure block, but how did you found the original structure names ? I know I'm a little late in asking, but would I also be able to ask how you managed to edit the in-game structures? I hoped to do so with things like the witch hut and the ocean monument. Unfortunately, there are many in-game structures that cannot be altered, including Ocean Monuments, Witch Huts, Villages, Desert Temples, and Jungle Temples. So is this just a map or is it a datapack I can implement into my own worlds? how do you install data packs?